This bird is a bird with an interesting habit. Parent does not make a nest. Because parents lay eggs in other bird’s nest. Parent is not parenting. Chicks hatched drop out of the nest all egg and chick. Chicks are not raised by real parents. The scientific name of this bird is Cuculus canorus. It is commonly referred to as cuckoo. Currently this bird is registered in the semi-endangered species. Total length is 33-36cm. the body is slender. Back from the head and wing is gray. Stomach from the chest is white and fine horizontal stripes. The female is gray part types has made a red-brown. Cuckoo is animalia, chordate, vertebrata, aves, cuculiformes, cuculidae, cuculus, c.canorus. They inhabit the forest and grassland in Africa and Eurasian continent. But in Japan, they inhabit the mountains. And they prefer bright and open environment such as grassland, arable land and small forest. They are flying around May. They can be seen from many north central Honshu. They are not child-rearing. Their eggs will hatch in other bird’s nest. Their chick hatch in a short time. So they are often faster than chicks born owner of the nest. Chicks hatched drop out of the nest all egg and chick. By doing this chick of cuckoo can be in hog feed. There is another individual that lays eggs in the same nest after an individual has laid an egg in the nest. If two individuals hatched at the same time, they are fit to drop. In addition, there are bird eggs of the cuckoo to eliminate. Eggs of cuckoo are being caught out. In that case they are against and mimic the pattern of other bird’s egg. 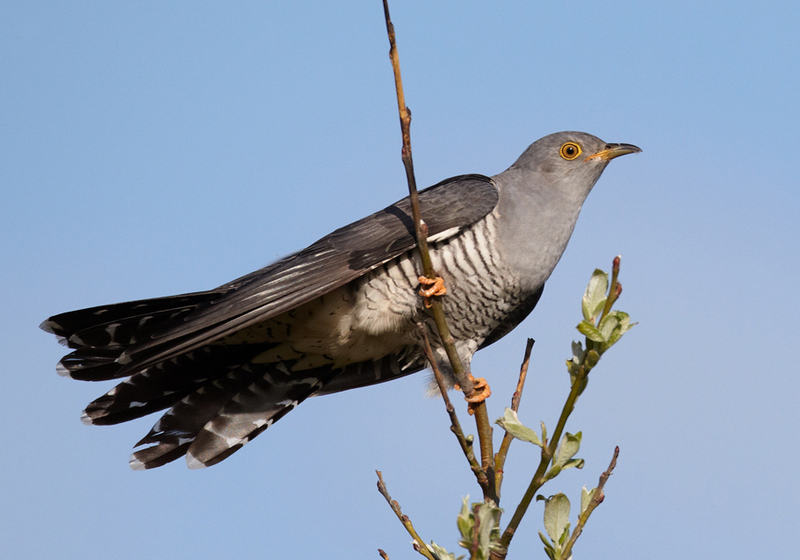 The scientific name of cuckoo is Cuculus canorus. Cuculus is derived from cry. Canorus is latin and it means musical. In Russia, have used in folk music as the voice of sorrow to cry. Currently this bird is registered in the semi-endangered species. So they are the most important biological protection. Also in a survival strategy, I regard bearing in other nests and raising percentage of living. I think Cuckoo is very smart. I was surprised. I think cuckoo’s parents is bad. I think that child of the cuckoos was desperate to live.